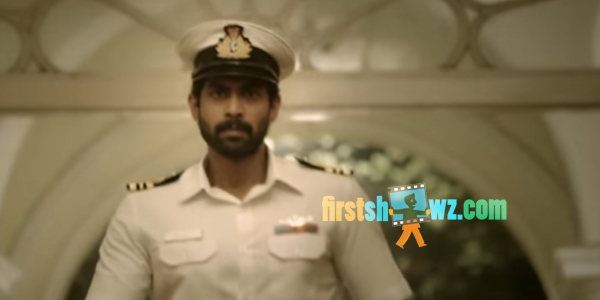 Rana Daggubati, Taapsee Pannu, Kay Kay Menon, Atul Kulkarni and Rahul Singh in key roles. Produced by PVP Cinemas in association with Matinee Cinemas. Sankalp Reddy is the director.